All our cupcakes are freshly baked to order using only the best quality ingredients, including local free range eggs. 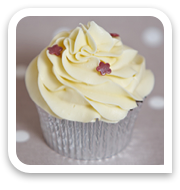 Standard Cupcakes are priced at £1.50 and mini's 70p. 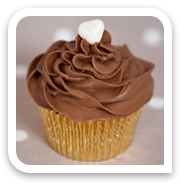 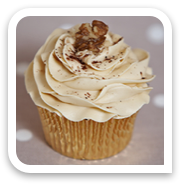 Allergy Advice - Our cakes are not suitable for people with nut allergies.